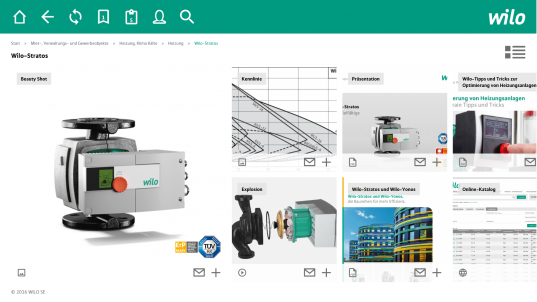 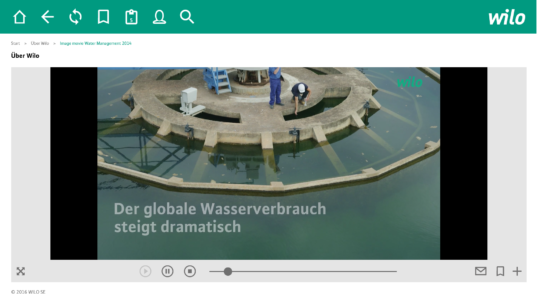 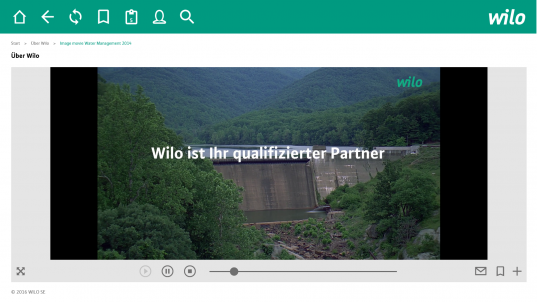 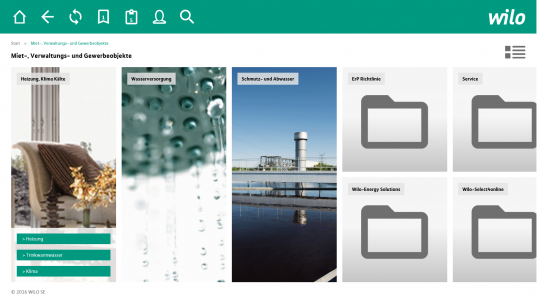 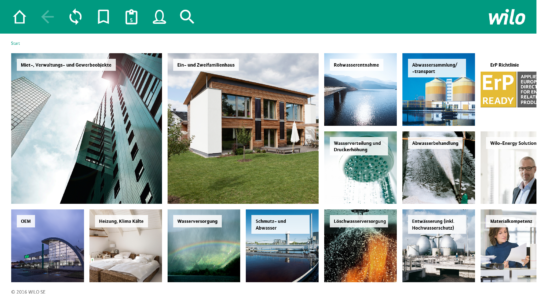 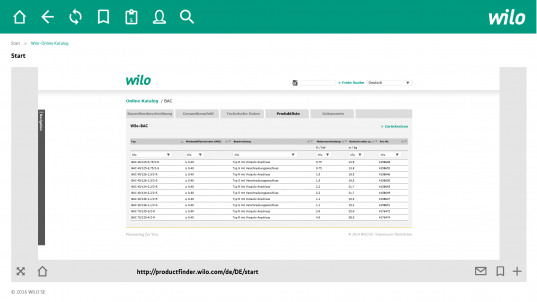 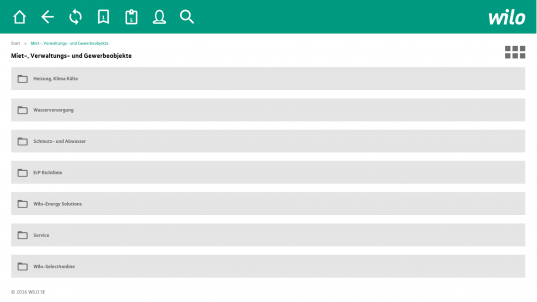 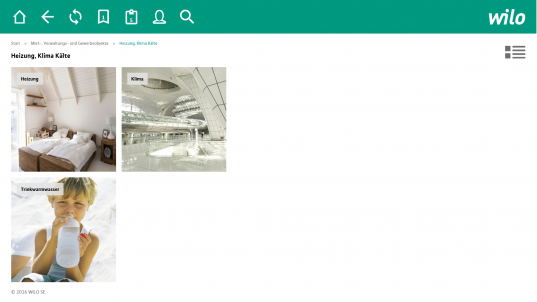 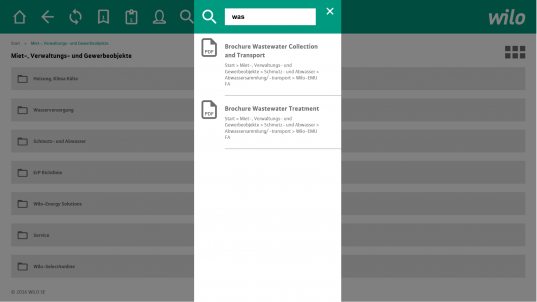 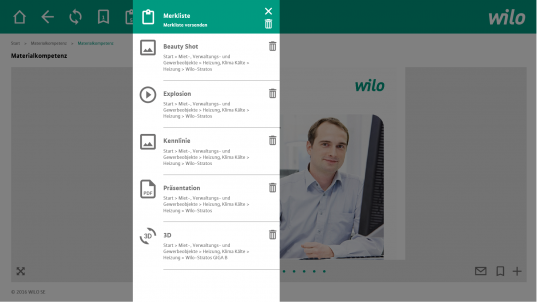 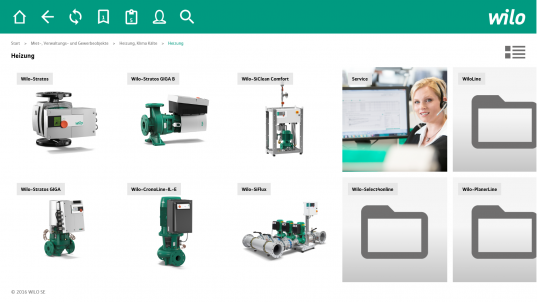 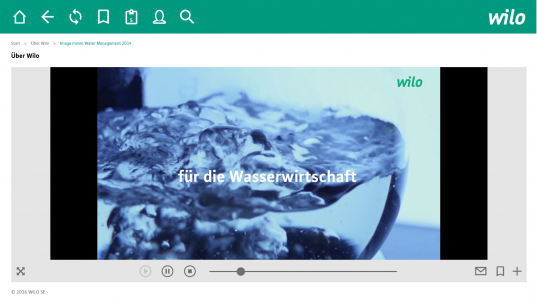 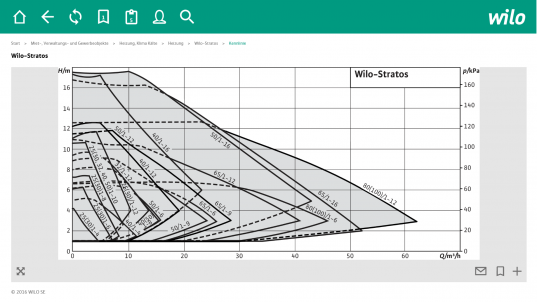 The Wilo app is a complete sale solution which can be used 100% offline and allows not only material presentations but also transforming a lead into a customer. 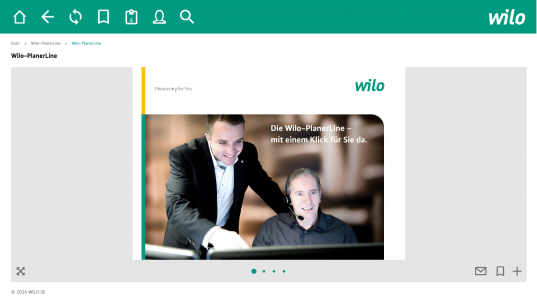 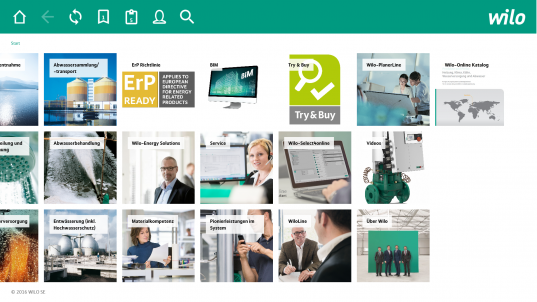 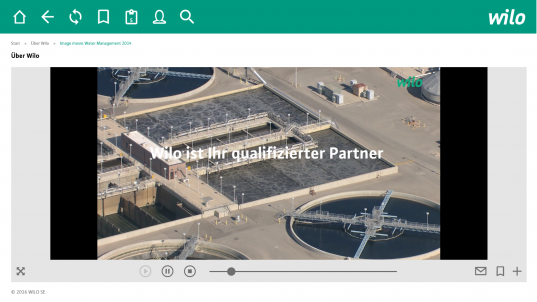 Wilo is going in offensive with the state of the art mobilisation of the sales team and proves us that the Industry 4.0 is real. 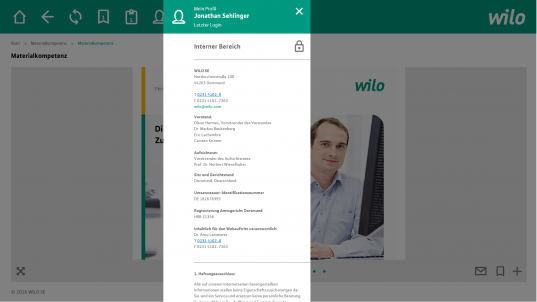 The Wilo app is a complete sale solution which can be used 100% offline and allows not only material presentations but also transforming a lead into a customer.